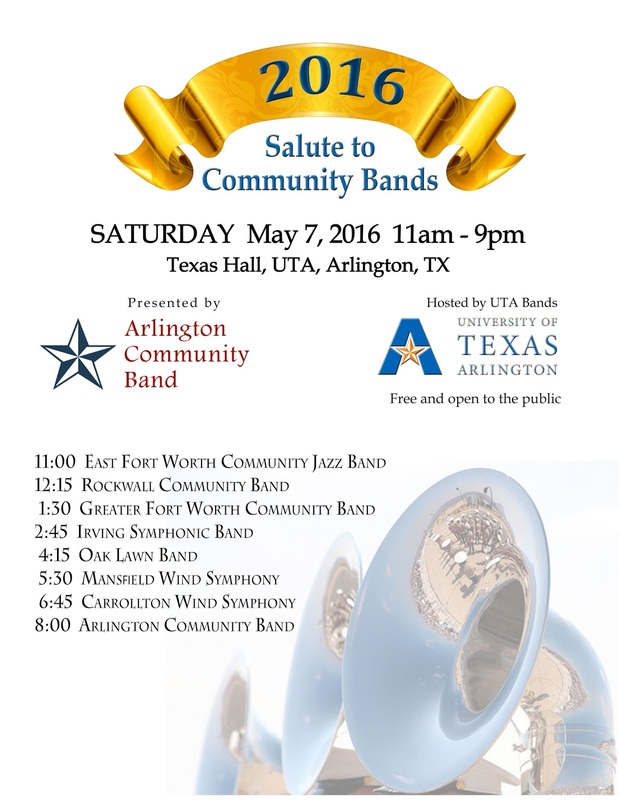 Click the image for what's happening when between 9am and 2pm. For those who haven't heard, the Alan Petsche Restaurant Group is offering a wonderful experience in Arlington. Two nights each week local musicians are being featured at two of their local restaurants. Listen to local musicians on Tuesday evenings from 7:00 - 9:00 pm at the Candlelite Inn and on Wednesdays from 7:00 - 9:00 pm at Pantego Bay Gulf Coast Cafe. There is no cover charge, the food and drinks are excellent and you can expect a pleasant evening. 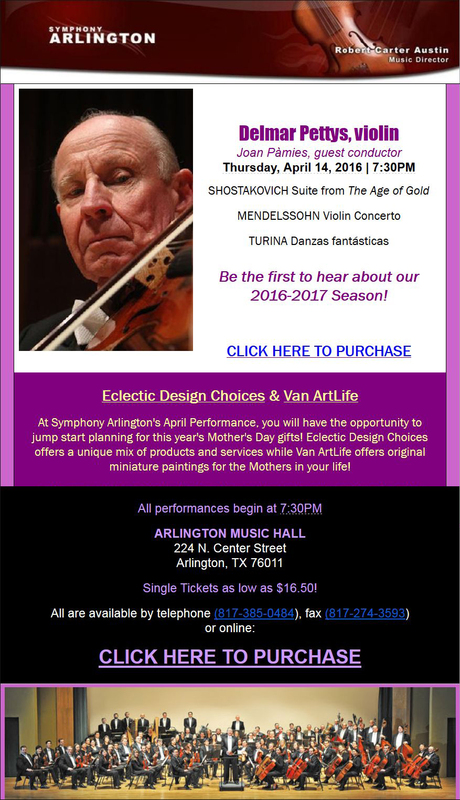 Enjoy some visual art along with the marvelous music of Symphony Arlington's April 2016 concert at Arlington Music Hall. 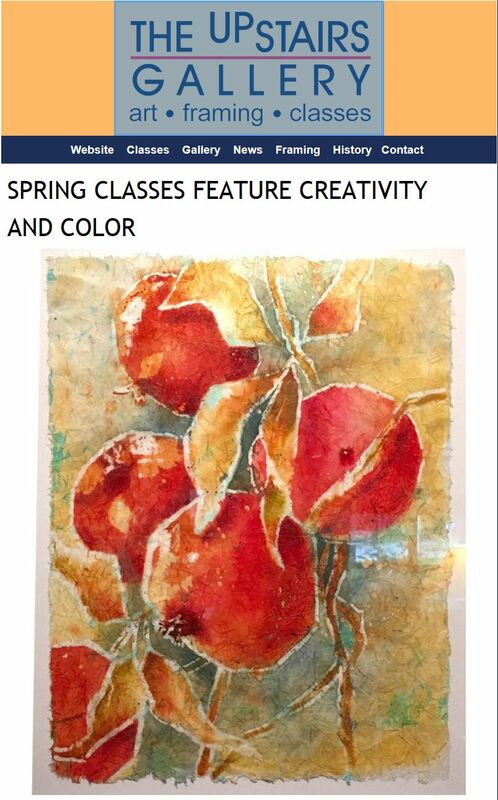 Two local DFW artisans will have their creations on display for your perusal. Mother's Day is just around the corner. 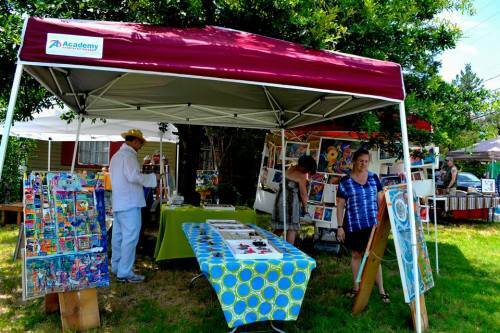 Shop for local, handmade, unique gifts before the concert and during intermission. Doors open at 6:30 pm for concert goers. 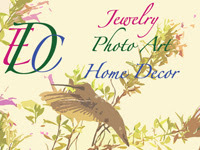 Enjoy browsing from a selection of cards, jewelry, photographic art, miniature paintings and more from Eclectic Design Choices and Van Art Life. If you are not in the market for a gift please stop by to enjoy the works of these local artisans and perhaps pick up a business card for future reference.